Innovation is important to the economy. It is a driver of economic growth and improving living standards. There are many ways in which innovation affects economic growth. How does innovation affect economic growth? 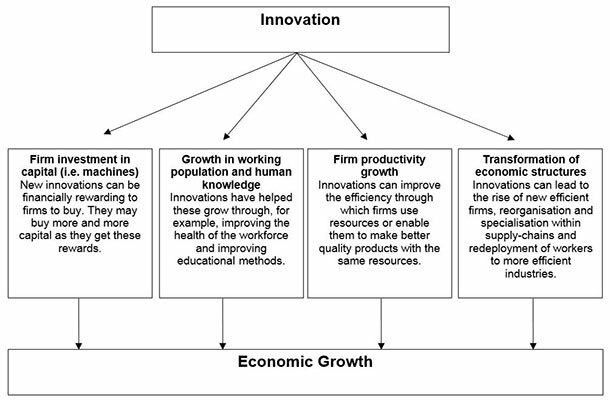 How innovation affects economic growth. 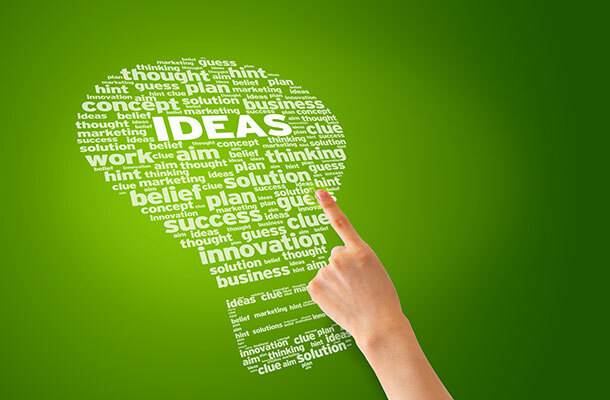 Intellectual property rights (IPRs) can encourage innovation, but this varies between IPRs. For example, patents and design rights can encourage innovation by offering the owner an exclusive opportunity to exploit their idea. On the other hand, trade marks can encourage innovation through the positive publicity an innovative product can have on a brand. Are SMEs better able to succeed and grow if they have a valid patent? How do SMEs recognise and value their patent? Do businesses use intellectual property rights to support their innovation? And if so, how? Do trade marks affect the number of registered designs in the UK and does this have any impact on innovation? Does the longer protection of unregistered design rights in the UK result in fewer registered designs and what is the impact of this on the level of design activity in the UK economy and in particular innovation? How do registered and unregistered rights impact innovation? 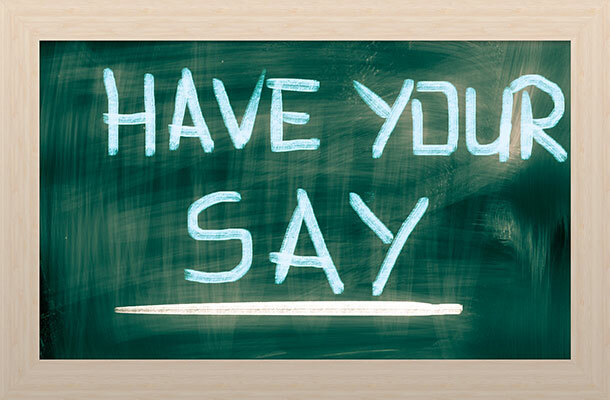 If you are interested in seeing the full list of questions or would like any further information, please contact research@ipo.gov.uk or comment below.